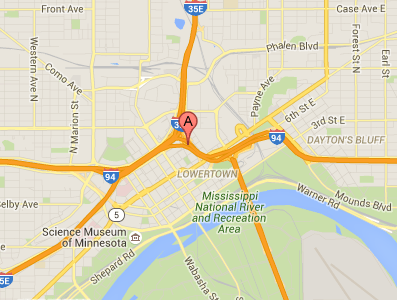 Auto Glass Express has a large mobile fleet that serves St. Paul and the Twin Cities metro area. Our team of technicians are well-trained and certified auto glass specialists who will travel to your St. Paul location to take care of all your auto glass needs. We can come to your car in St.Paul with our mobile windshield service. We've been in the auto glass and windshield replacement and repair business for over 20 years. We're also an AGRSS certified company by the Auto Glass Safety Council. This means our team is trained and committed to your safety. Call us now! We will take care of your auto glass while you go about your normal day! Fill out the form to get in touch with us or call us at 651-494-9252.